Apple sent developers of the software a letter in which told about the policy change of pricing on the App Store. The letter begins with not very good news for Mexico, South Korea, South Africa and Turkey, where due to fluctuations in the exchange rate of the national currency prices of the application will be reviewed. However, towards the end Apple reports good news for Russian users of apps for iPhone and iPad. 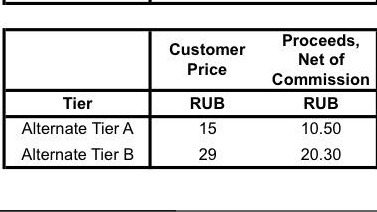 So, tomorrow morning in the pricing matrix on the app will have two new groups — 15 and 29 rubles. 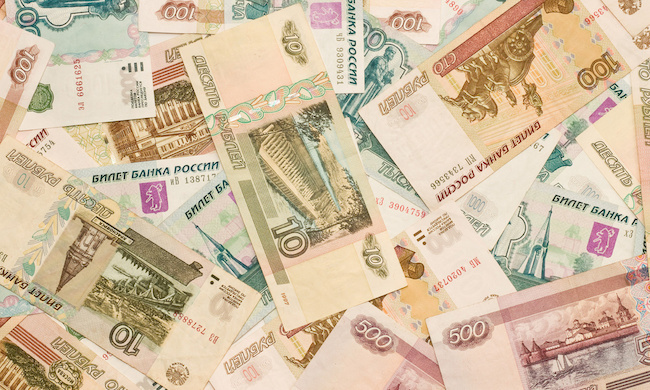 This means that from now on, 59 rubles is no longer a minimum price programs, which can put the developer. And if the Creator of the app there is a desire to distribute its product at a price below the previous low, he will have the opportunity to sell it at one of the above prices. In addition, developers can change prices on existing applications, which means that software and games that are now worth 59 rubles may fall in price twice or three times. Change of pricing policies take effect on the morning of 9 July, that is tomorrow. For the provided screenshot confirming this information, we thank Twitter user @artemii_ab. By the way, that Apple uses a long time ago in China, where price cap on apps is much lower than in other countries. Therefore, in this respect, our country is not unique. By the way, this is not the first case in a humane and friendly attitude of Apple to the Russian users. Recall that the albums and tracks in your local iTunes Store are sold at much lower prices than in the US, and the subscription to the new Apple Music service and does it cost more than three times cheaper than over the ocean.